Recap, a privacy-focused accounting software platform for cryptocurrency has secured a sizeable grant from Innovate UK to help launch its services worldwide. Recap has been granted £135,136 as a winner of the Transforming accountancy, insurance and legal services with AI and data competition. The funding was provided through the Government’s modern industrial strategy by Innovate UK, part of UK Research and Innovation. Recap is an encrypted, bespoke platform which allows those with complex cryptocurrency portfolios to track, manage and strategise by bringing all the information into one platform. 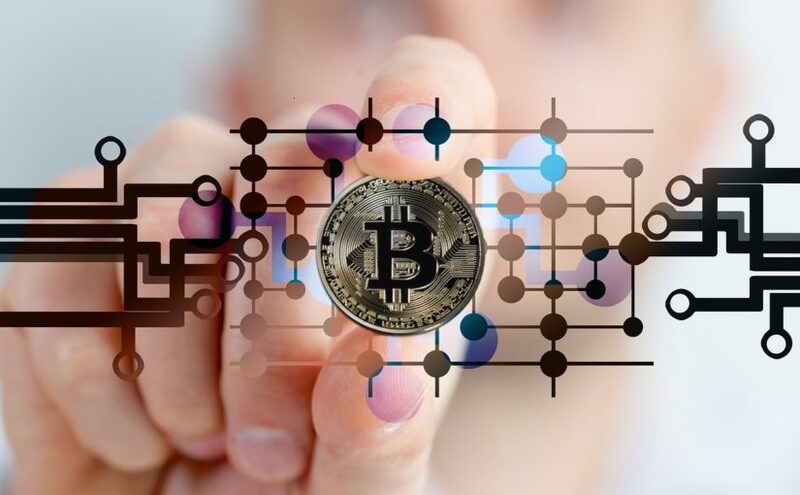 One of its key features is to track the large numbers of taxable transactions many investors in cryptocurrencies incur, sometimes on a per second basis. Co-founder and Director Daniel Howitt said: “It’s exciting times here at Recap, we have an ambitious backlog of work to deliver by March. The US tax deadline for the 2018 tax year closes mid-April. We want Recap to be available way ahead of this deadline, meaning we need to internationalise the product, design and build a US capital gains tax engine and also fully monetise the product so we can start collecting annual subscription revenue. The fintech start-up, based in the East Midlands and founded by Directors Daniel Howitt and Ben Shepheard and is the first platform of its kind in the UK and is supported by software experts Selenity and chartered accountants Wright Vigar. Daniel added: “Our seed raise of £150,000 will allow us to meet the match funding requirement of our £135,000 grant to give us £280,000 investment. 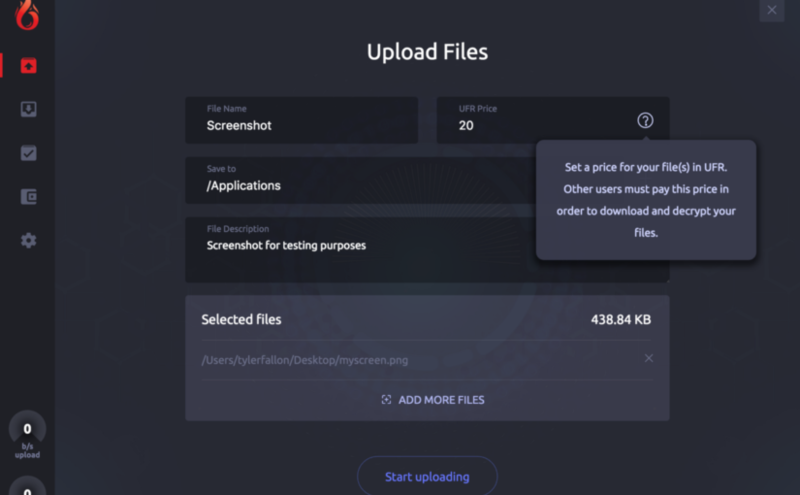 “These funds will allow us to develop our transaction matching IP, release our 1.0.0 version of the product and actively market the platform in the UK and US. Recap is currently raising a £150,000 seed round led by a cryptocurrency investor and customer of Recap. Cryptocurrencies and the blockchain have started to change many aspects of our lives and entertainment in recent years. However, one area that appears to have been slower than others in adopting this approach is that of gaming. 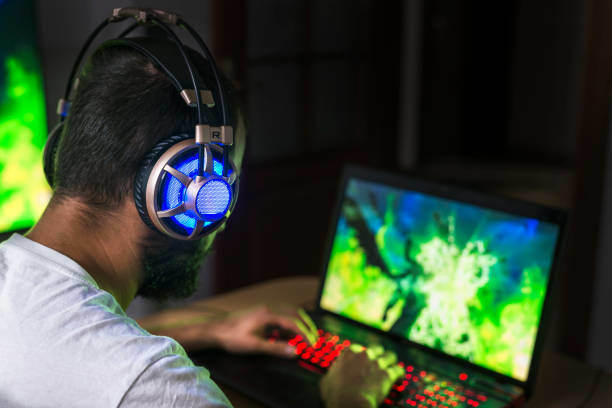 At first glance, there are a lot of areas of crossover between cryptos and gaming. Some people have even suggested that gaming paved the way for these coins to appear as per https://medium.com/singulardtv/how-video-games-helped-pave-the-way-for-cryptocurrency-f930521eef55. Yet, the expected surge in this area hasn’t appeared so far. In what ways could these industries come together in the future to change the gaming landscape? There is work being done on numerous new decentralised gaming solutions. 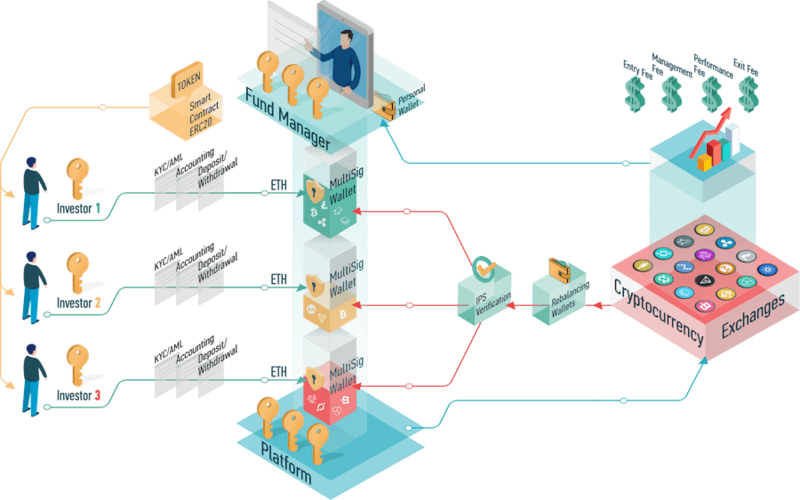 These are projects that use the blockchain and introduce their own cryptocurrencies that users can typically earn, buy or exchange. Among the biggest and most talked about ICOs of this type is Bountie, with full details on it to be found at https://www.bountie.io/tokensale/. This is a platform that promises to use AI and IoT in order to modernise the world of gaming. Another project of this type is called ALAX. In this case, the idea is that players in developing countries can play on their mobile devices even if they don’t have access to traditional banking facilities. The platform uses their own ALX token to monetise gaming, as described on their site, https://alax.io/tokens/. Unless an ICO offers something new and useful, the fact that it is decentralised isn’t going to be enough. Let’s not forget that over half of all ICOS fail in the first few months too, according to the Boston College research at https://www.coindesk.com/over-half-of-icos-fail-within-4-months-suggests-us-study. So, there is no guarantee that these new platforms will succeed. 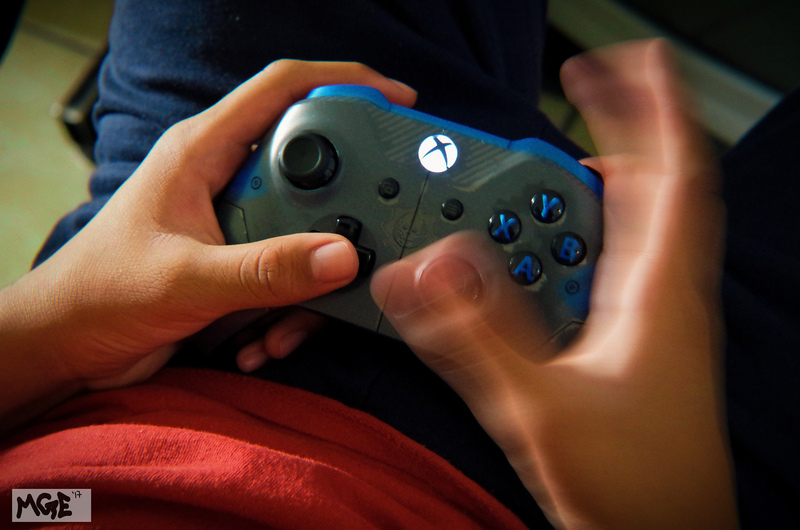 Many gamers are happy to play in the ways that are currently available to them. 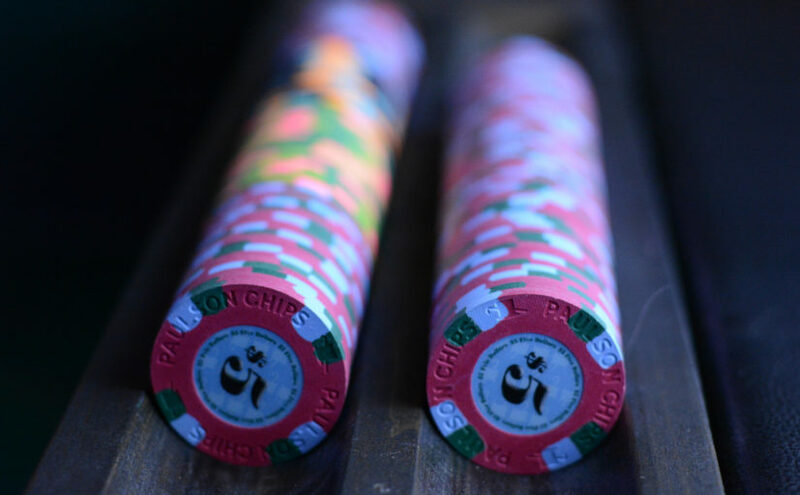 Indeed, among the most popular gaming options gaining ground right now are online casinos. These are websites where numerous casino games are brought together. For example, at https://casino.betfair.com/c/slots we can see dozens of slots ranging from Hot Gems to Grease and from Big Bear to Captain’s Treasure. Another possibility is that players start to use cryptocurrencies such as Bitcoin to fund their games online. This may seem like a natural progression, since many gamers are now used to using in-game tokens and currencies. However, perhaps the volatility of virtual currencies will play a big part in how widespread this becomes. 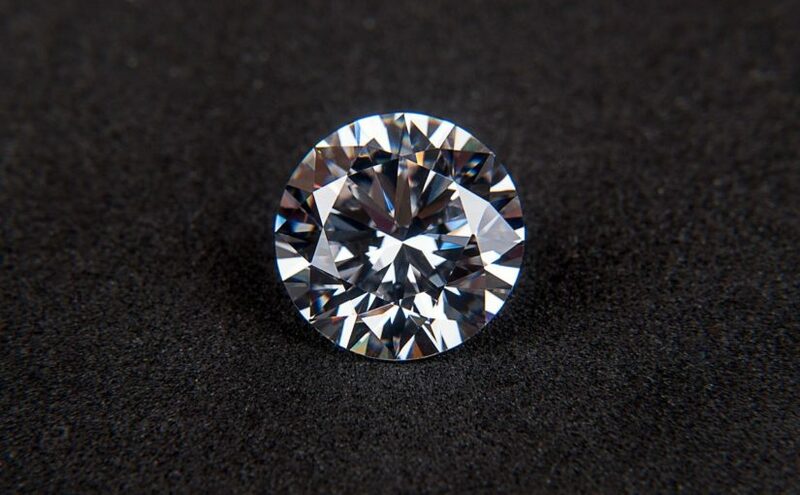 Since these coins can gain or lose value very rapidly, anyone who pays using them is essentially making an investment rather than simply exchanging tokens. It seems fair to say more stable cryptocurrency prices are likely to encourage more gamers to use these coins. There are certainly some good reasons for thinking this is a good idea. For example, it allows for virtually anonymous spending and means that no link to a bank account or credit card is needed. It wouldn’t be a big surprise if the future were to bring a closer relationship between gaming and cryptocurrencies. Having said that, it would appear that we are still waiting for the perfect combination of these technologies that allows gamers to use cryptos to their full potential. 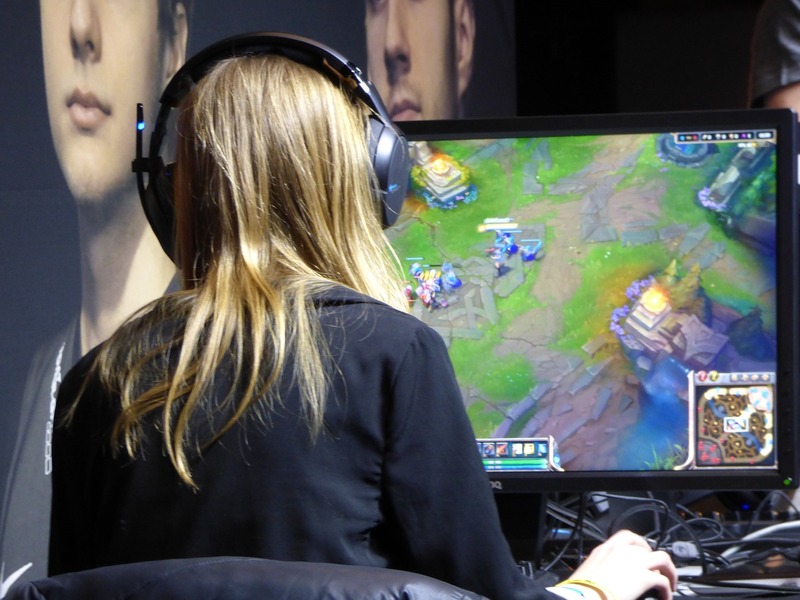 Posted on 6th February 2019 6th February 2019 Author CoinSpectatorCategories Bitcoin, BlockchainLeave a comment on Could Online Gaming Aid the Growth of Cryptocurrencies? 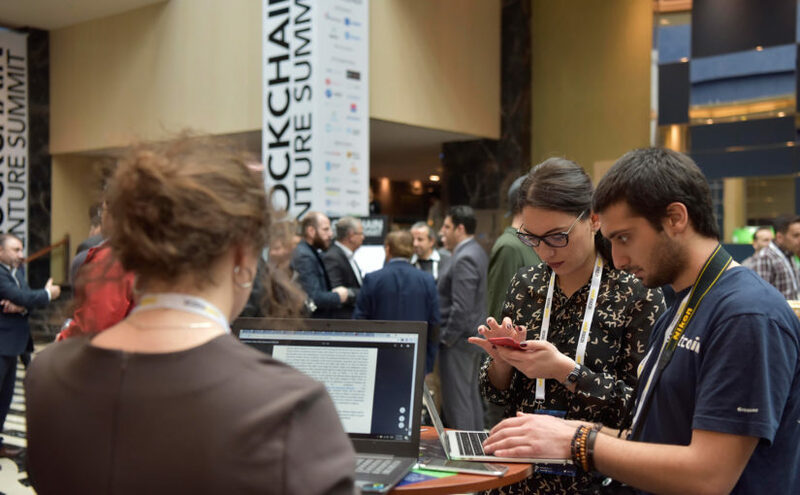 Posted on 17th November 2018 17th November 2018 Author CoinSpectatorCategories BlockchainLeave a comment on Discover how the cream of Europe’s blockchain investors are forging the future in London this month. Discover how the cream of Europe’s blockchain investors are forging the future in London this month. Fancy seeing how the top brass in blockchain are laying the foundations for a mind-boggling future we’ll all reap the benefits from? If you can get yourself to London on November 21st, you’ll see it all up close and personal. Event hosting masters Webrazzi are laying down the gauntlet for the rest of the crypto world to follow, with its Blockchain Venture Summit gracing London with its presence at the central 8 Northumberland venue. With an intimate and exclusive allocation of just 500 tickets, the summit has already nearly sold out, even though the agenda has just been announced. The word ‘hotcakes’ comes to mind. Attendees can expect to witness great things as the keynotes, panels and discussions will be delivered from a cluster of those at the very top of the blockchain game, from crypto investors, to venture capitalists, and hedge fund managers to trail-blaising entrepreneurs: it’s an all-star line up that doesn’t pull any punches. Discussions and speeches will be across a multitude of hot topics, from Equity vs Token investments, unlocking institutional money, blockchain investing, mining, the future of crypto venture capital, corporate ventures, what’s in store for ICOs, security tokens and much more. Many of the big-hitting blockchain speakers come from an array of heavyweight influential companies in the scene, with the likes of Consensys, StakeZero Ventures, Cambrial, Kryptonite1, Outlier Ventures and more stepping up to deliver the goods. For those desperate to get tickets, luckily there are still a few ‘hotcakes’ for folks who act fast to get their hands on. And how’s this for an extra bonus, use the promo code “BVSLDN18” and you’ll receive a discount on the ticket price… if you’re quick off the draw. The term “Artificial Intelligence” was coined by American cognitive scientist John McCarthy back in 1955, initiating the whole discussion on simulated cognitive processes in machines. After the Dartmouth conference of 1956, AI became a legitimate new field of knowledge, sparking interest of intellectuals all over the world – it quickly gained its advocates (scientists John McCarty, Marvin Minsky, Allen Newell among others) and naysayers (philosopher John Searle and his famous “Chinese Room” thought experiment). Yet outside of these learned circles, the general public for years to come associated AI more with science fiction than actual science – and movies like Stanley Kubrick’s “2001: Space Odyssey”, with its inscrutable and menacing AI antagonist HAL9000 helped cement this notion. Customer Service. Millennial customers value direct communication and quick replies. 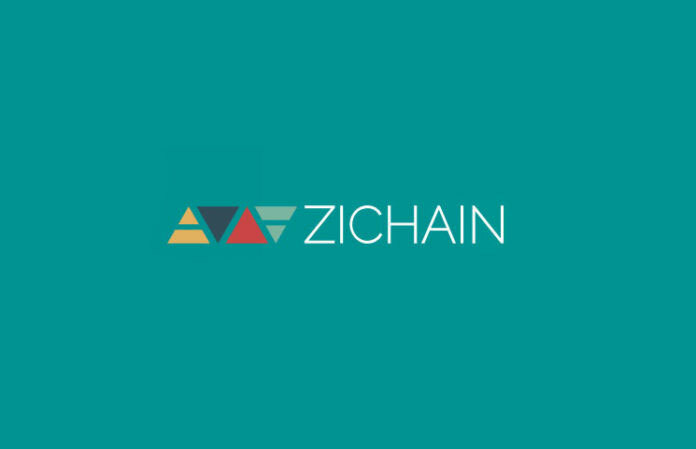 Small companies and startups like Zichain have been able to provide this through extensive social media presence, but large multinationals with outsourced call centers have been struggling to provide an adequate solution. Enter chat bots – an AI-based solution that has taken the banking industry by storm – and long telephone calls to ask a simple question are already a thing of the past. We believe this trend will continue as advances in AI and machine learning will allow chat bots to answer ever more complicated queries, potentially making the idea of a call center redundant in the course of the next decade. Market Analysis Tools. AI technology and machine learning can also be used to scan data flows in real time, quickly analyse a huge amount of data and then filter it according to a complex set of criteria. 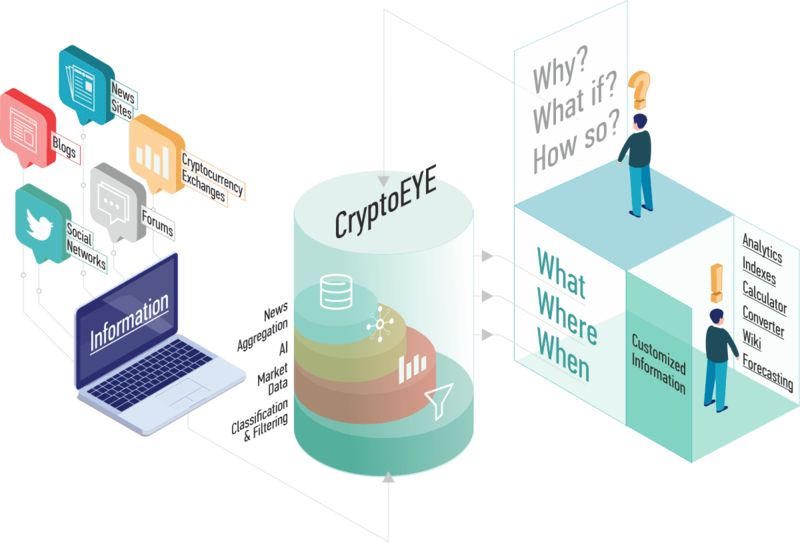 As futuristic as it sounds, this technology is already integrated into our analytical platform – CryptoEYE. It is designed to be your primary source of information about cryptocurrency markets: online price quotations for 1200+ digital assets, graphs for proprietary Zichain indices, a comprehensive CryptoWiki database of coins and tokens with all the essential metrics and a customizable news feed. This last module utilizes our groundbreaking AI and Big Data technology to scan the web for information and present it to you in the form of a news feed that is tailored for your needs and interests and prioritizes news pertinent to your investment portfolio and trading strategy.This way you are never going to miss an important event or market signal. Financial Advisory. Artificial intelligence is capable of using a bunch of parameters (your investment goals, risk appetite, existing portfolio, etc.) 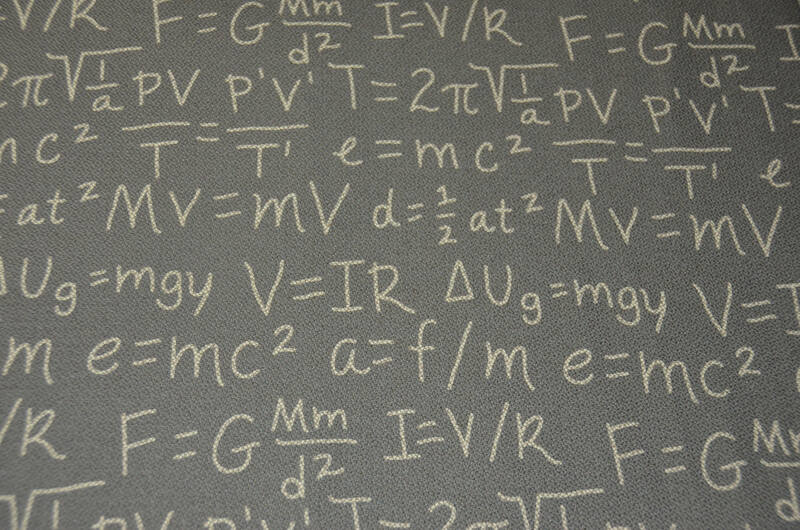 to provide you with ideas for potential investments that you may want to consider. The service of a financial advisor that used to be available only to the rich clients of Wealth Management offices would now be offered to all market participants. Asset Management. The asset management industry is poised to gain the most from current technological advances, as a number of its internal processes can be optimized with AI and blockchain technology – for example, portfolio rebalancing and risk management. This was the reasoning behind BAMP – Zichain’s innovative Blockchain Asset Management Platform. Funds using our turnkey solution will be able to spend less time on back office routine, instead allocating resources for development of trading strategy and portfolio management. With their pre sale ICO stage just moments away, Javvy is once again hitting all the right notes with a blitz of recent media coverage. Earlier this week, World Business’s Kathy Ireland talked all things Javvy with CEO Brandon Elliot in a 4 minute teaser video release. Kathy described Javvy’s minimum viable product as ‘a true fintech disruptor’ while Brandon explained how his team have created an all-in-one intuitive & cohesive package that includes Know Your Customer on-boarding, a crypto exchange, and wallet; all in one application. The full interview will be released sometime during Javvy’s ICO pre sale which starts November 1st. The Texan based “Technology Headlines” knowledge platform was also quick to pick up on the progress of Javvy. Their article listed Javvy under “10 Fastest Growing Blockchain Technology Solution Providers To Watch in 2018”. 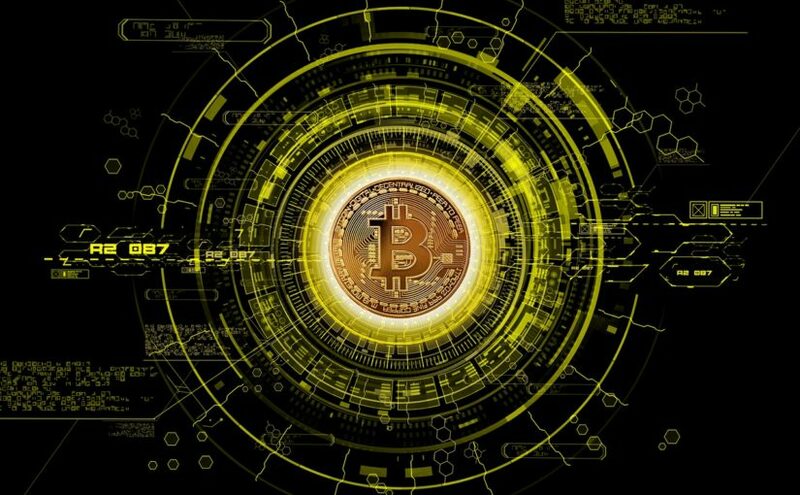 The article highlighted the need for more simplicity and cohesion in a somewhat complex crypto world, one which has certainly captured the interest of investors and decision makers recently. 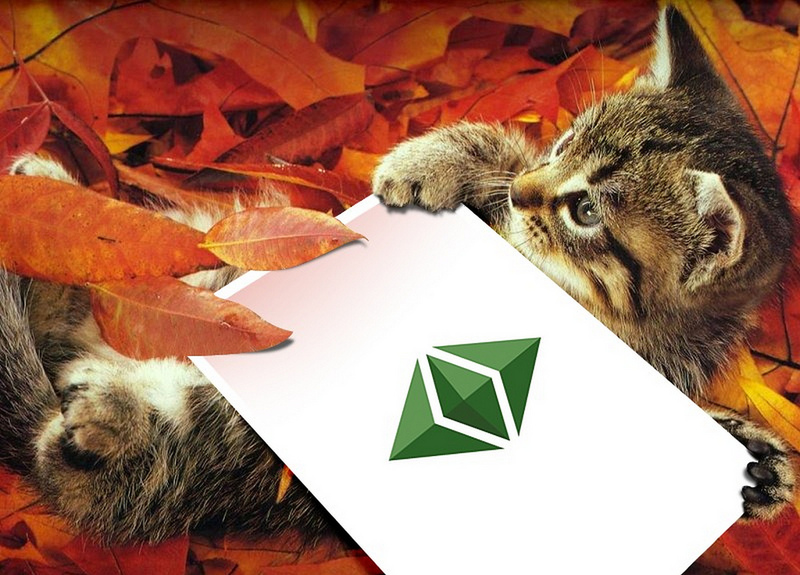 Javvy has also started to gain notoriety among crypto enthusiasts. Crypto Bloggers and notable YouTuber’s have been sharing their thoughts on the project. One such video with Brandon Elliot (CEO) is highlighted at the end of this post. Posted on 1st November 2018 Author CoinSpectatorCategories BlockchainLeave a comment on How one company is giving power to the people to help limit climate change before it’s too late. How one company is giving power to the people to help limit climate change before it’s too late. With climate change and various environmental factors threatening our way of life and those of our children, there’s been a huge increase in recent years of people striving to live a green, clean life that minimises any adverse impact they have on the world. There are many different ways people are able to change their lifestyles. Limiting energy consumption and recycling and two easy and quantifiable ways to help the environment, but the tricky aspect of lowering one’s carbon footprint has been a much more difficult beast to tackle in any measurable terms, until now. 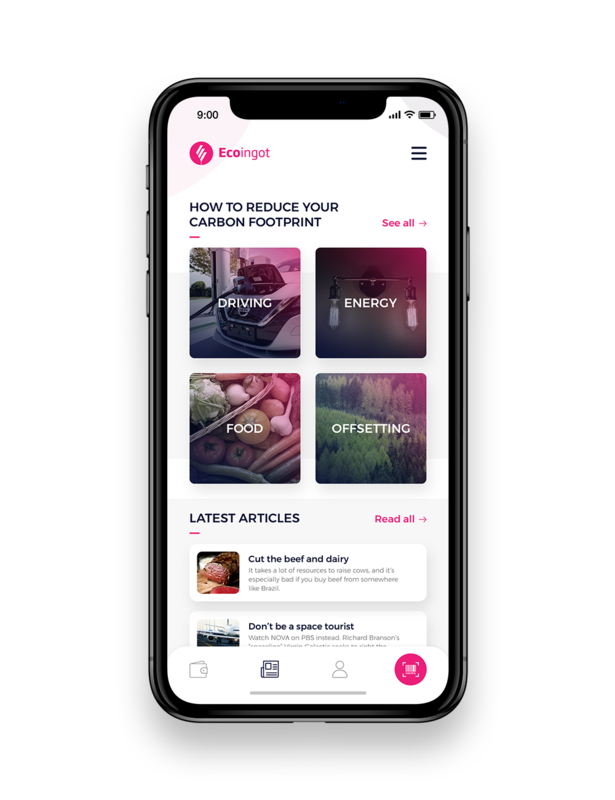 Ecoingot, a group of environmental tech experts, are busy creating a platform which helps eco-conscious individuals gather and assess their carbon impact data across everything from their everyday purchases to activities and lifestyle choices. And they’re doing it on the blockchain. Their solution, titled the Internet of Carbon, is said to use cutting-edge technological methods to gather the data and process it in a way that makes it easy to access by everyone with the aid of an app. This is all made transparent and secure by building the platform on the blockchain, so every piece of data is accounted for and can be tracked. It aims to provide carbon usage data on everything from a cup of coffee to taxi rides, to Amazon deliveries or doing your laundry. Ecoingot’s platform could not be coming at a better or more urgent time, since the IPCC have reported that a global temperature rise of 1.5 degrees will have truly catastrophic consequences for mankind, that monumental changes are needed in the world to ensure this doesn’t happen, and that time is drastically running out before it’s too late to implement these changes. The world needs everyone to club together and help make the changes needed. And currently, it is not happening fast enough, especially when it comes to industry level changes, which take years to implement due to the arduous processes they need to go through, and the many people deliberately trying to put roadblocks in the way so they can hang onto their profits at all costs. This is why Ecoingot is doing its best to put pressure on big-wig industries and retailers. But as they know they have a long battle ahead of them, they’re currently focussing their attention on those they can rely on to help: the public. Ecoingot uses three main approaches in its mission to reduce carbon footprints: education, reduction and offsetting. 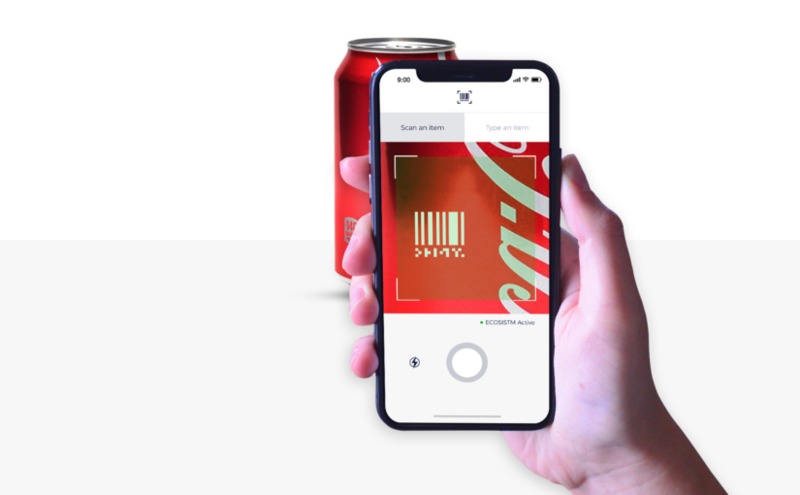 Not only will their app tell its user about the different carbon impacts their choices have on the environment, it will give them an easy opportunity to redress any carbon-heavy lifestyle choices by providing alternatives. The team are currently developing a data engine, ECOSISTM, using a carbon impact calculation model created by climate change expert Professor Mike Berner-Lees and his team. As no such data is currently available for consumers to assess what their personal carbon footprints is, this looks to be the first of its kind. With a variety of big data already available about large parts of our lives, such as fitness trackers and sleep monitors, having access to data that can potentially save the world should be at the top of the list of things we require. 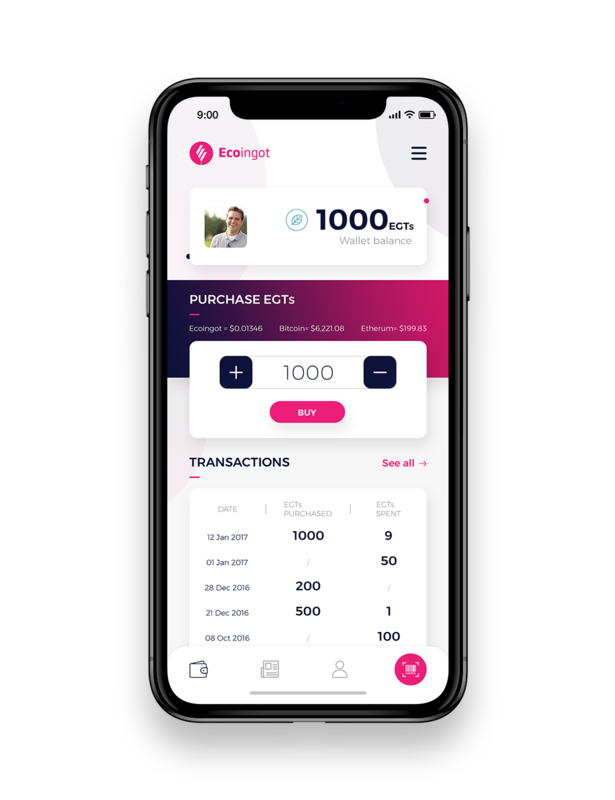 Their EGT token is launching at the Malta Blockchain Summit, while their app is due to launch in April 2019, coinciding with Earth Day, which focuses attention on environmental factors threatening the planet. If it’s a success, there’s a chance it could make a real difference to one of the biggest issues facing humankind.